Is Retirement Community Living Right for You? Retirement is a new chapter in life, and many see it as a chance to try something different and exciting. These days a good number of retirees decide to move out of their home and live in a new destination, whether they base their decision on climate, family, or living costs. If you're planning to move after your retirement, then finding housing is probably one of your top priorities. Many older adults wonder if moving into a community setting is the right choice for them in their retirement years. While they’re not the right decision for everyone, senior living communities are becoming an increasingly popular living option amongst retiring baby boomers. Retirement communities offer living accommodations for older adults, often for those over the age of 55. Residents are encouraged to carry on with an active and independent lifestyle as they receive care and supervision. Staff members are on-hand at all hours of the day to make sure that residents are safe, happy, and healthy. However, not all communities offer the same level of care. Independent living: Adults who don’t need any day-to-day assistance can enjoy living in a community setting with others their own age and take advantage of on-site amenities, fitness facilities, and social clubs. Assisted living: Those who need help with daily activities such as grooming, dressing or bathing can receive professional assistance as needed while still living in private quarters. Staff members also help with cooking, cleaning, and limited medical care. Nursing care: For skilled medical care, retirees should consider local nursing facilities. Registered Nurses (RNs) and (Certified Nursing Assistants (CNAs) look after patients with serious or chronic conditions, such as late-stage Parkinson’s or Alzheimer’s Disease. Living in a retirement community, many daily chores are taken care of on your behalf. You don’t have to worry about home maintenance or keeping up with the cleaning, and you can enjoy pre-prepared meals if you don’t feel like cooking. You also don’t have to worry about you or your partner’s safety. Staff members are available round-the-clock to help if you have an accident or health crisis. Trained staff working in dementia units ensure that patients can’t wander from the safety of their living area alone. 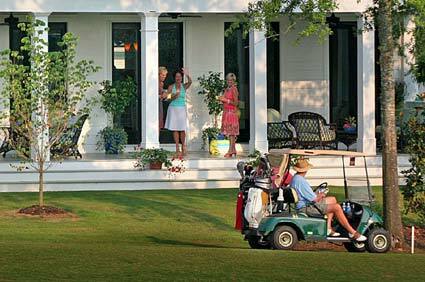 When choosing a retirement community, it can help to pay a visit to the facility. Every retirement community offers something a little bit different, from pet-friendly accommodations to faith-based communities. You can speak with current residents, tour the facility, and even try out a meal to get a feel for the place. You should look for a community with friendly staff members, plenty of recreational activities, and a continuum of care to meet your changing needs as you age. It's a good idea to start planning for retirement as early as possible. As we get older, many of us end up needing a little bit of assistance with daily tasks. Even if you don't plan on moving into a retirement community just yet, you should have a plan in place in case the need for skilled medical care arises. 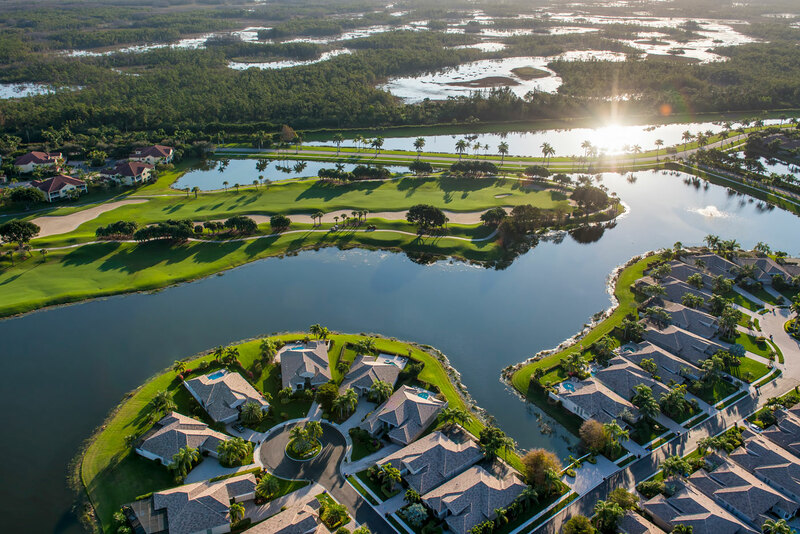 Choosing a retirement community is no easy task, and you shouldn't wait for a crisis or health scare before considering local options. It's important to give yourself plenty of time to find the right community for you. This post comes from Philadelphia-based writer and housing, cleaning and building guru Jocelyn Brown.